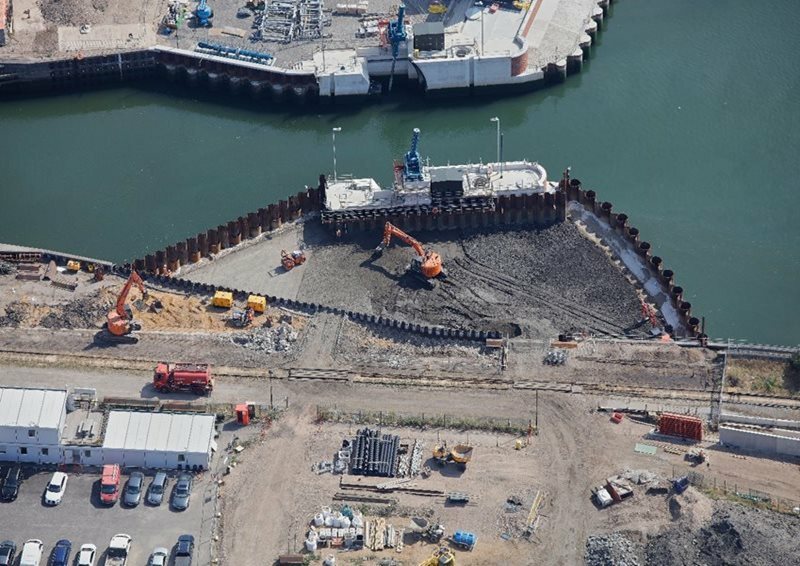 The Ipswich Barrier started construction on site in October 2015. Now, nearly three years later the tidal gate has been installed and we are backfilling the diversion channel on the west side. Once this is completed a new wall will be built between the barrier and the previously completed West Bank works. The current programme shows that the Barrier will be operational before Christmas 2018.